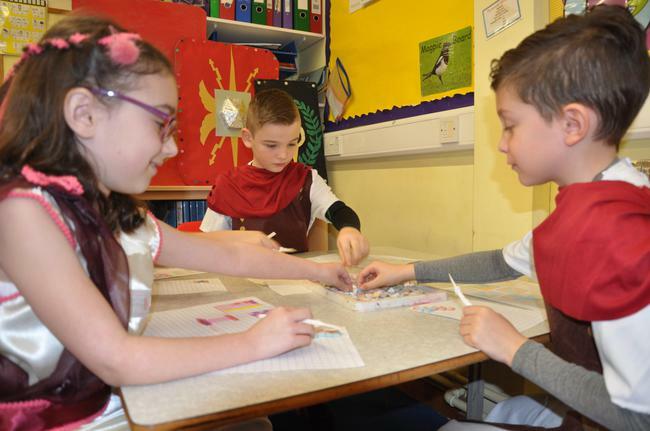 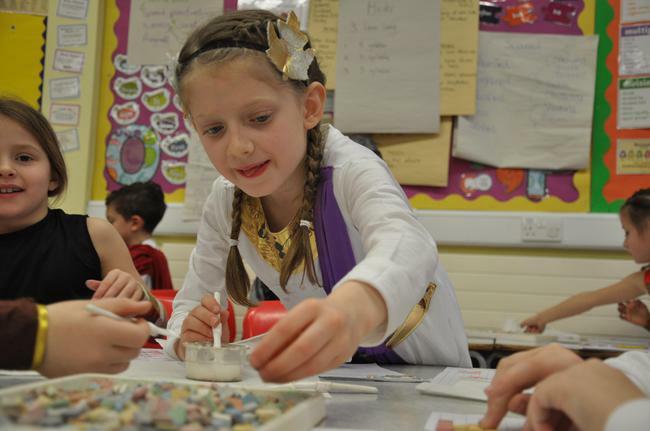 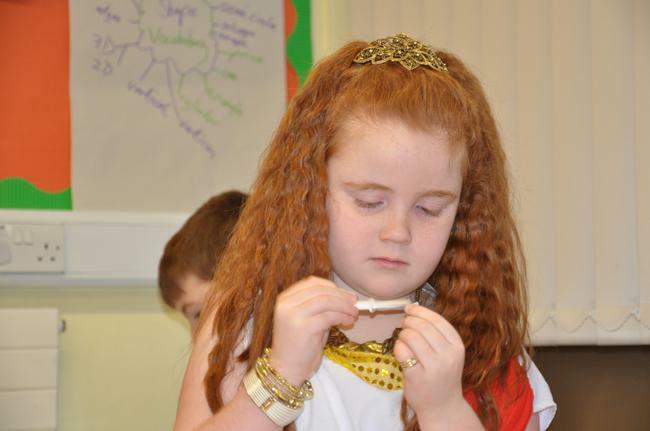 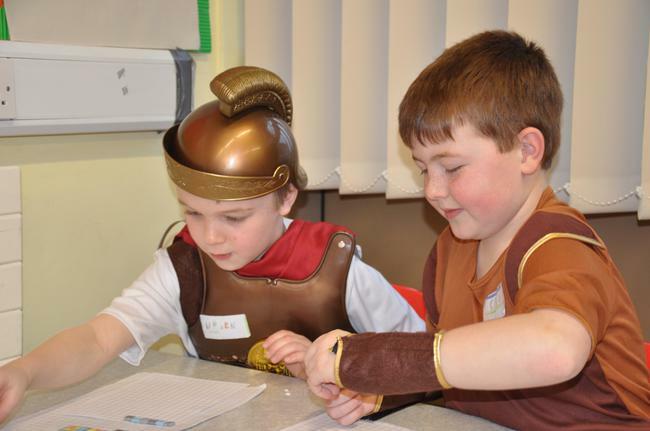 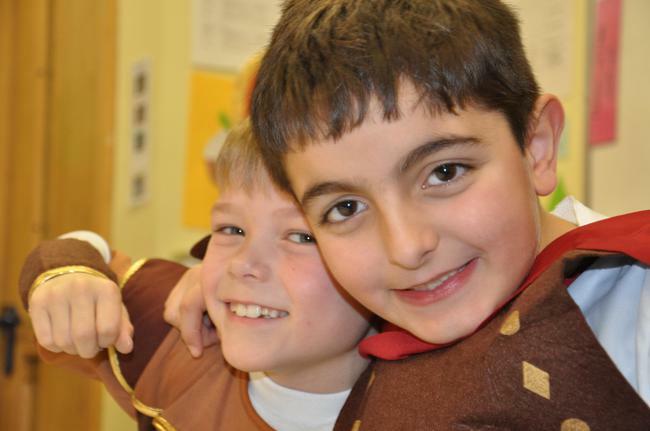 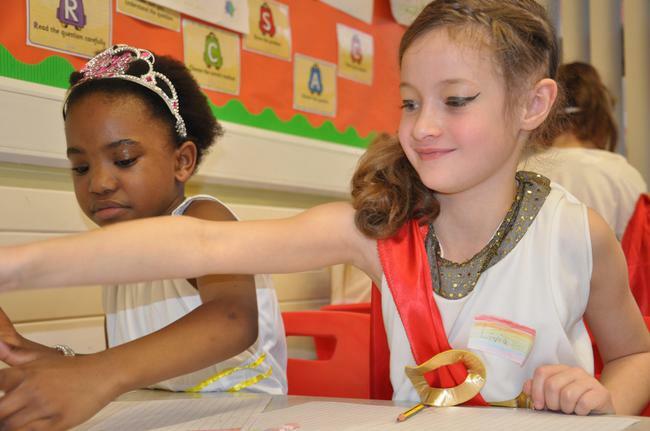 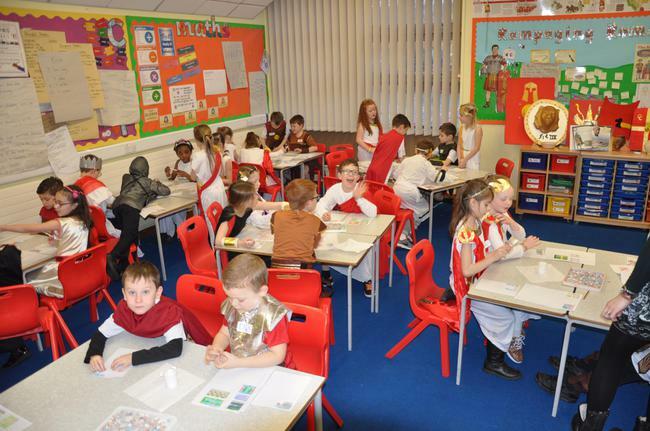 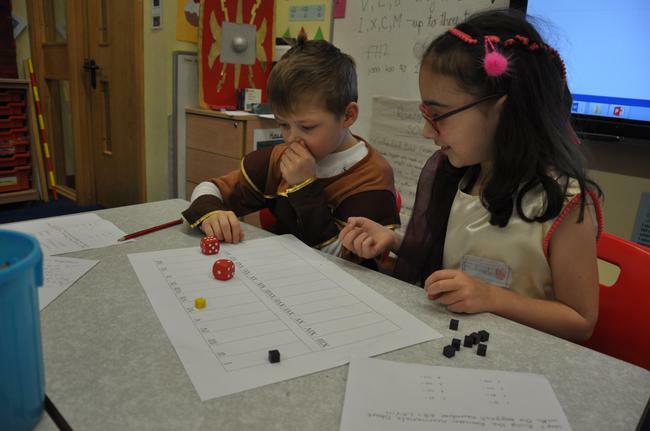 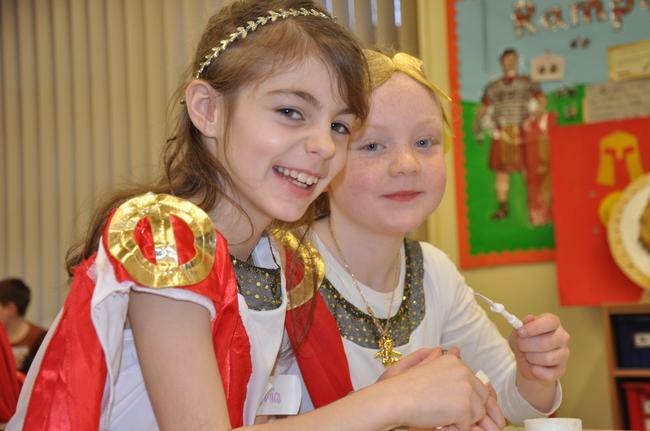 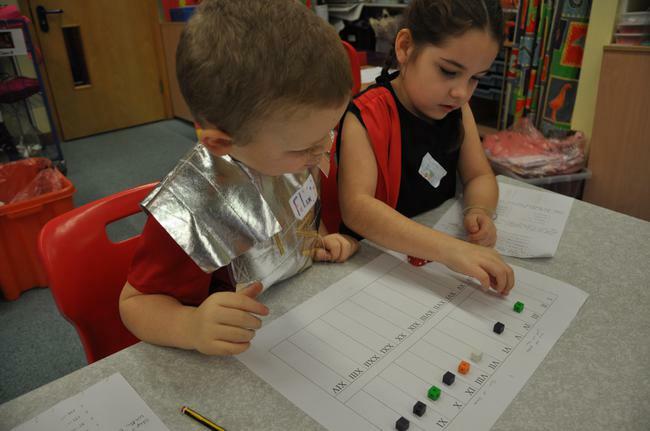 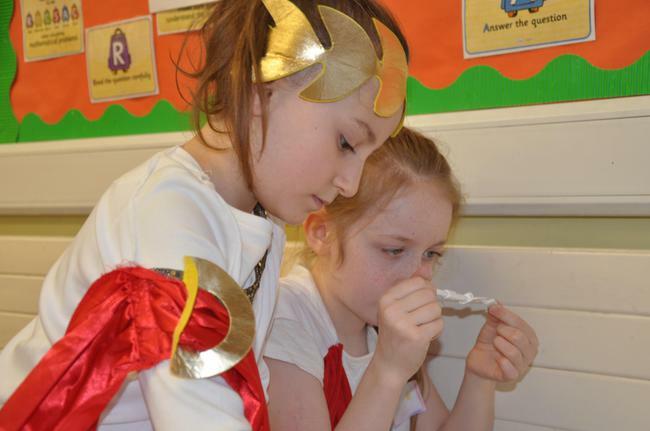 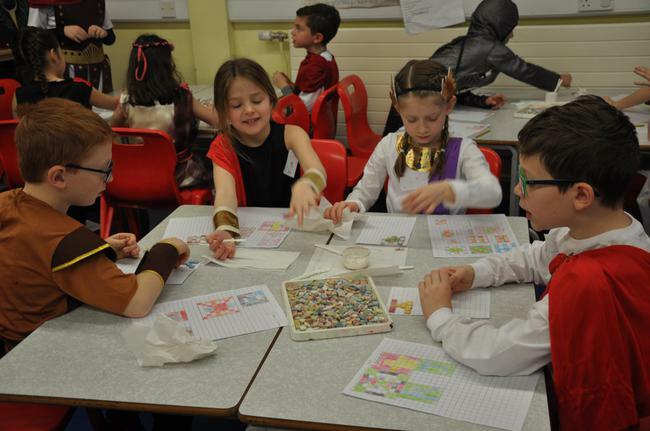 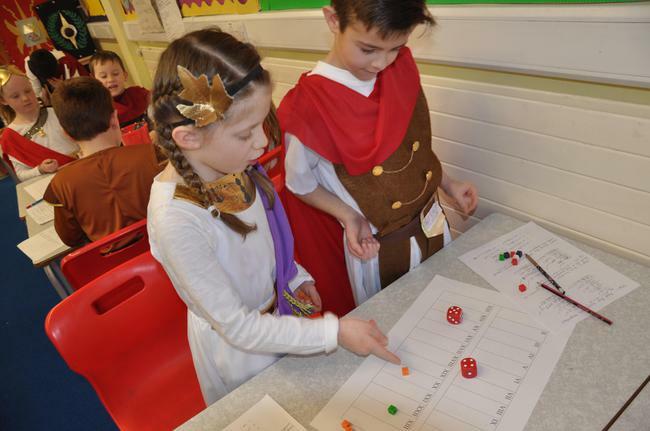 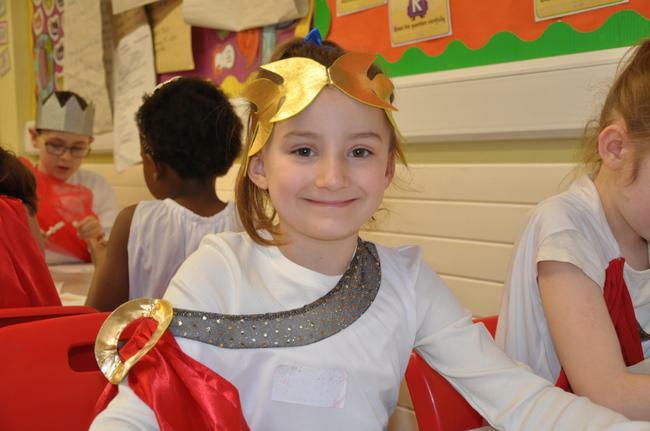 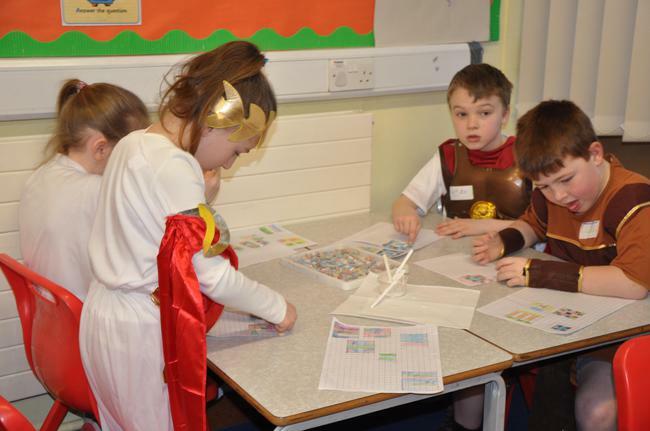 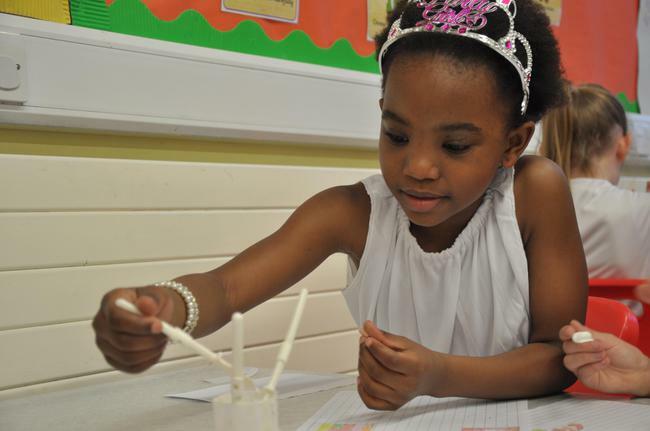 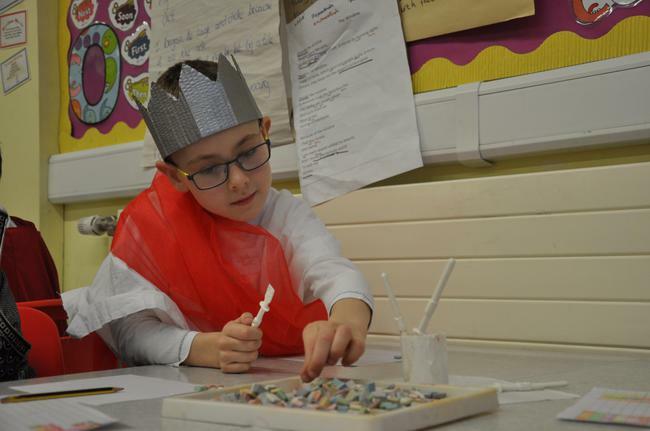 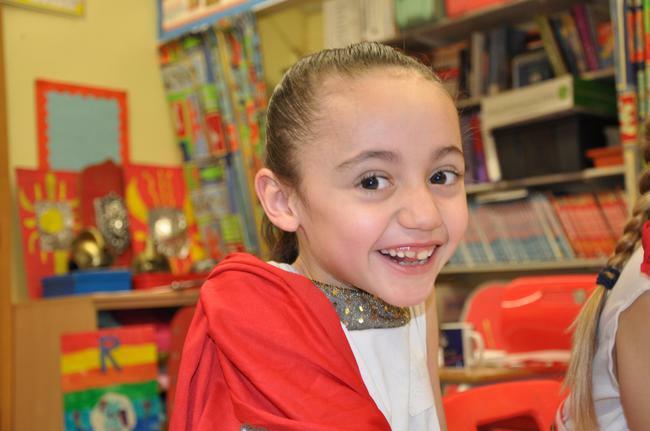 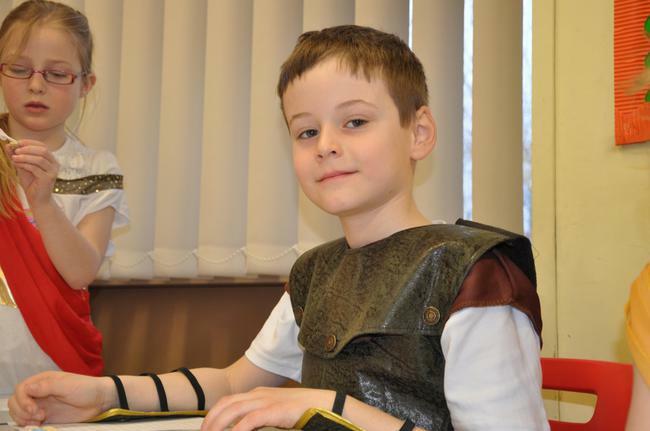 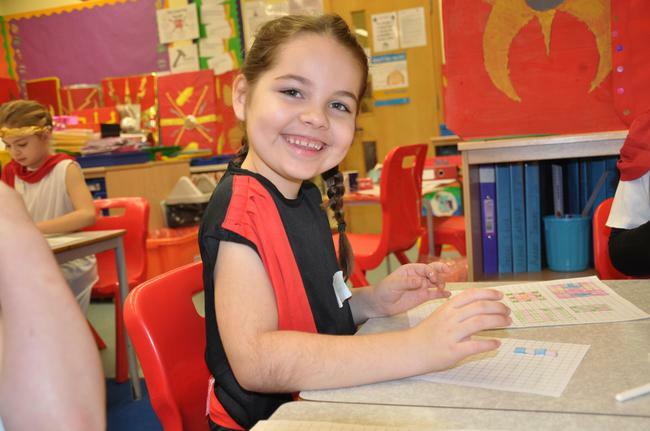 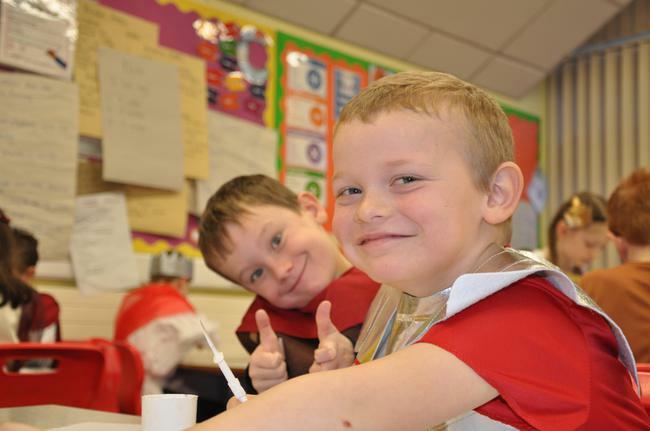 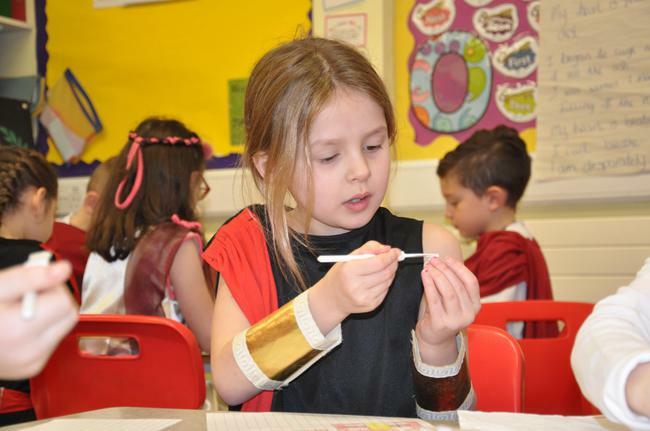 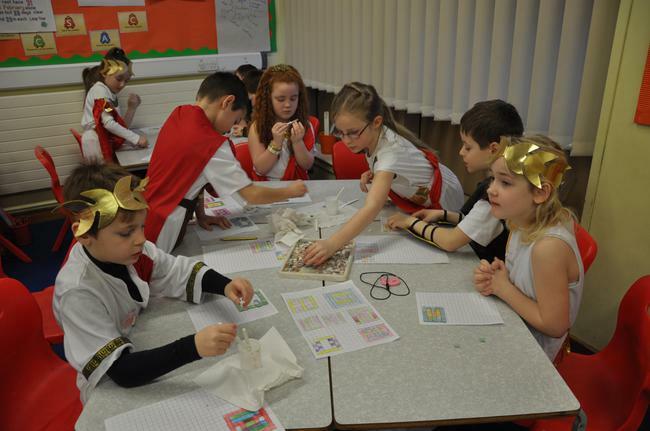 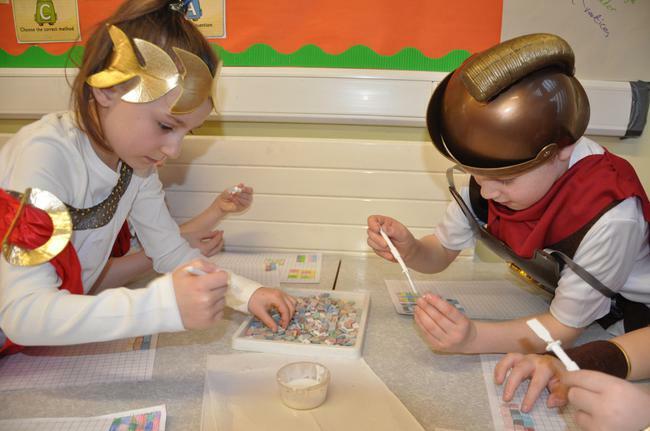 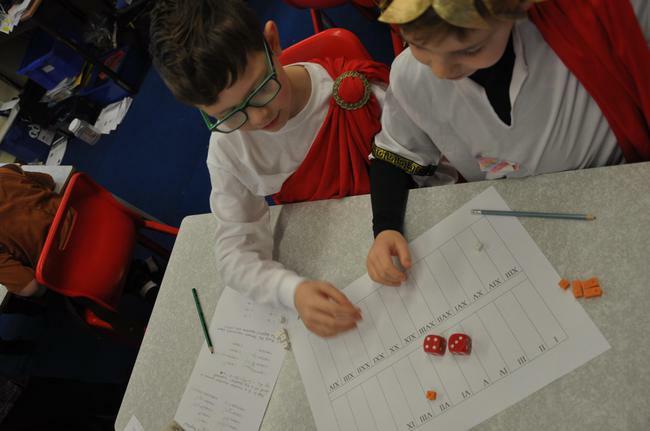 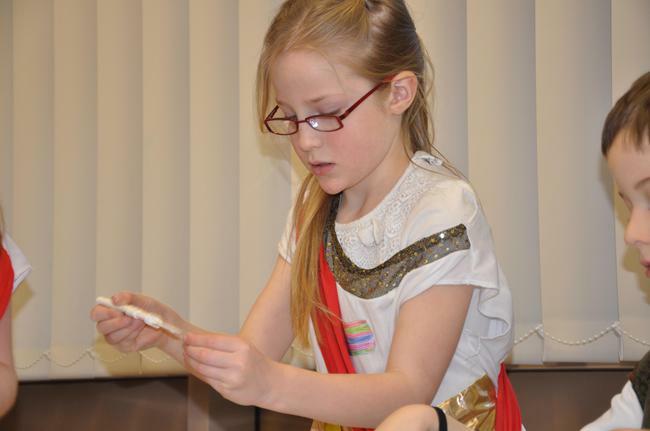 As part of Year 3's topic about the Romans, the children got to dress as Romans for the day. 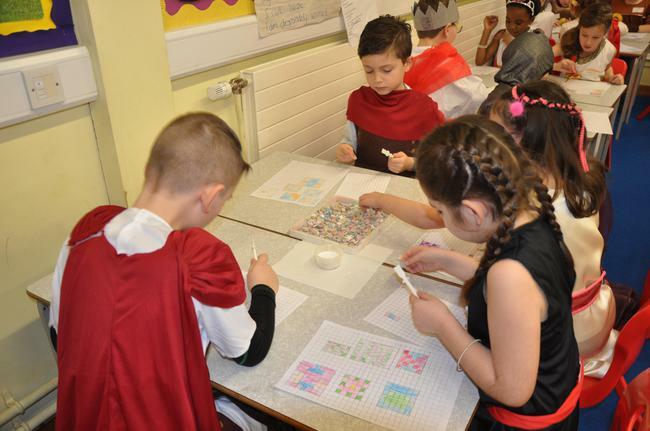 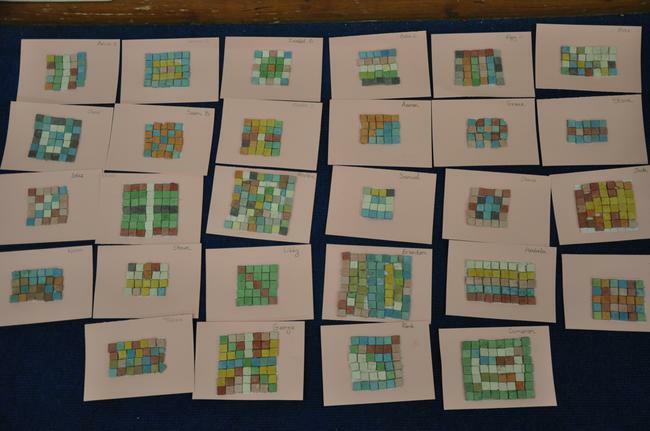 They learnt to make mosaic patterns and explored Roman numerals in Maths. 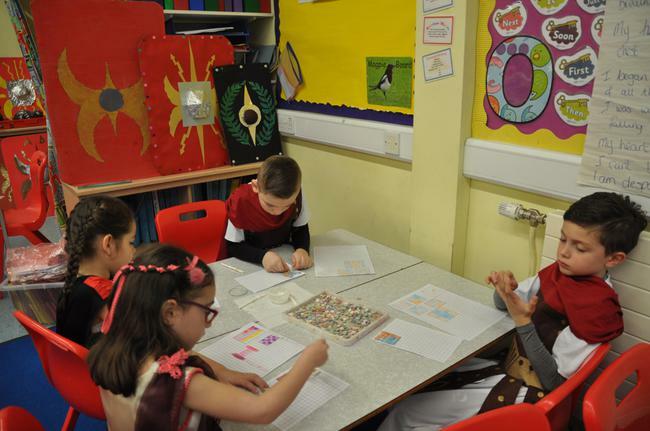 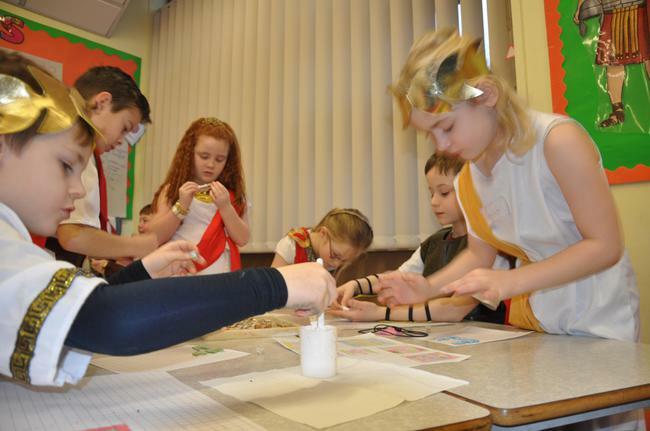 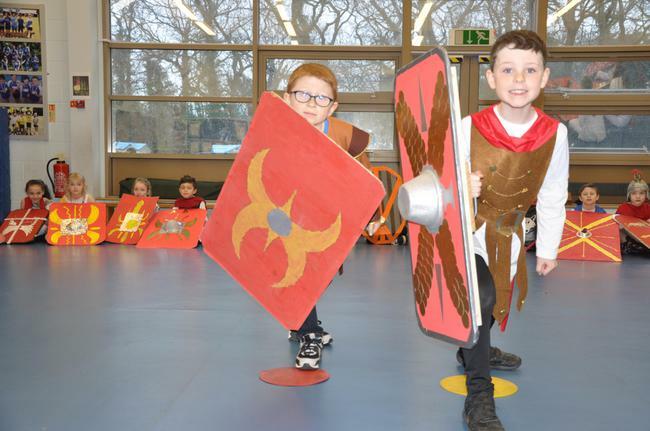 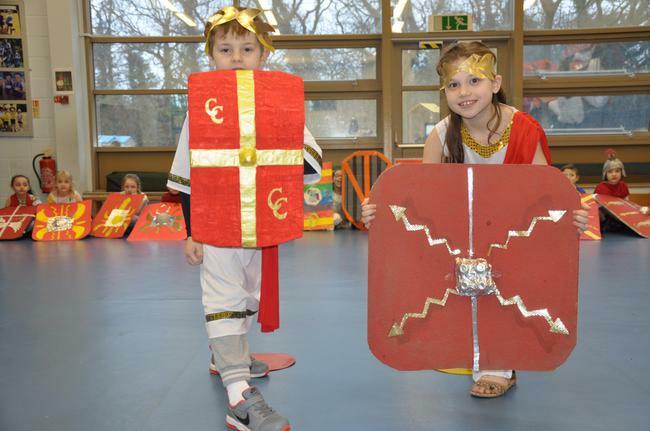 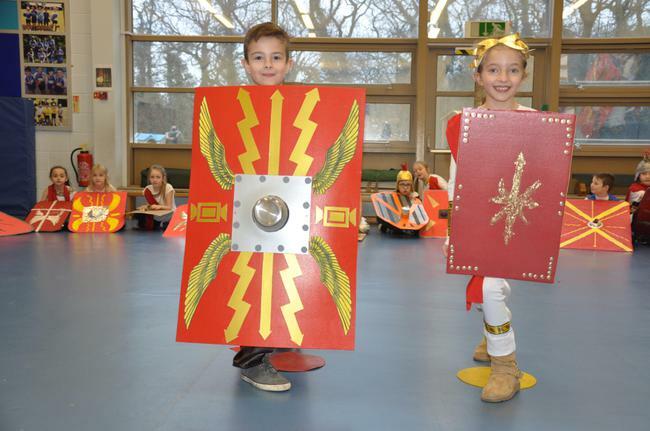 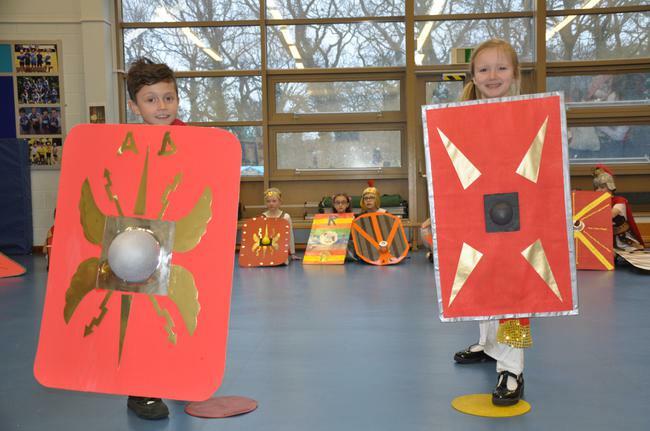 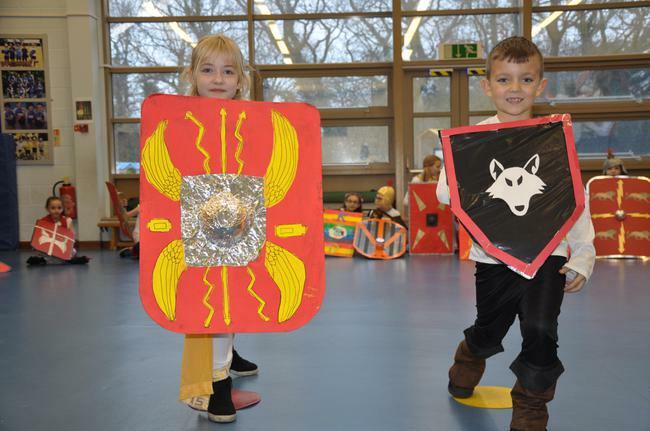 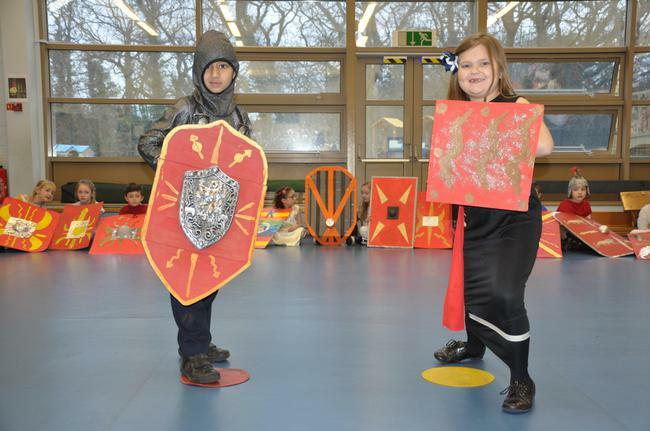 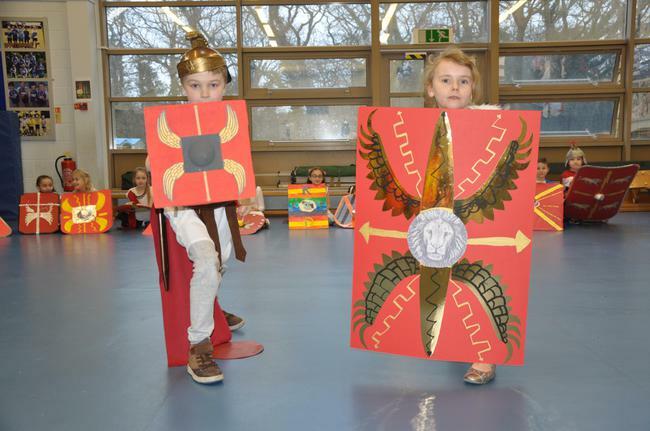 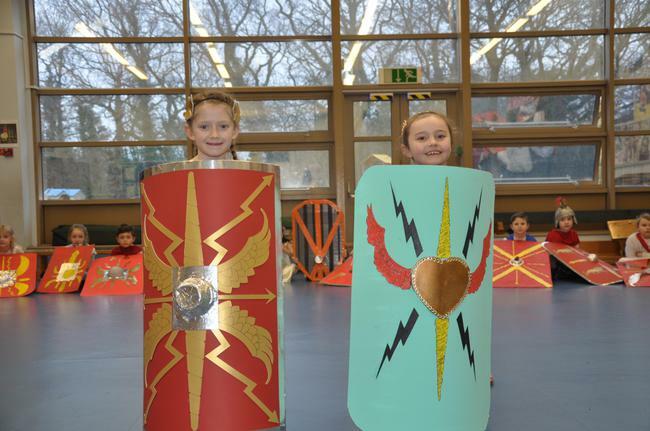 In the afternoon they entertained their parents with a song about Boudicca and showed off their Roman shields they had made as part of their homework.